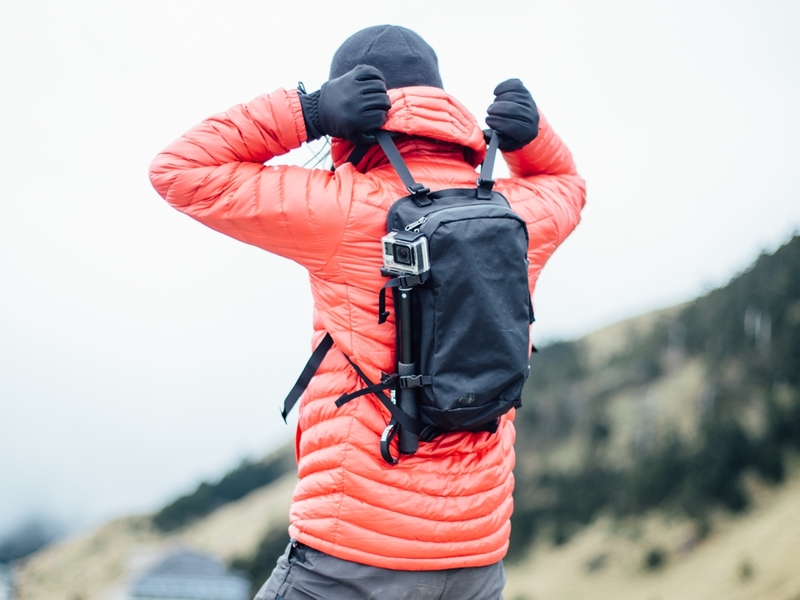 SILT Hydration Backpack is built with high end materials. 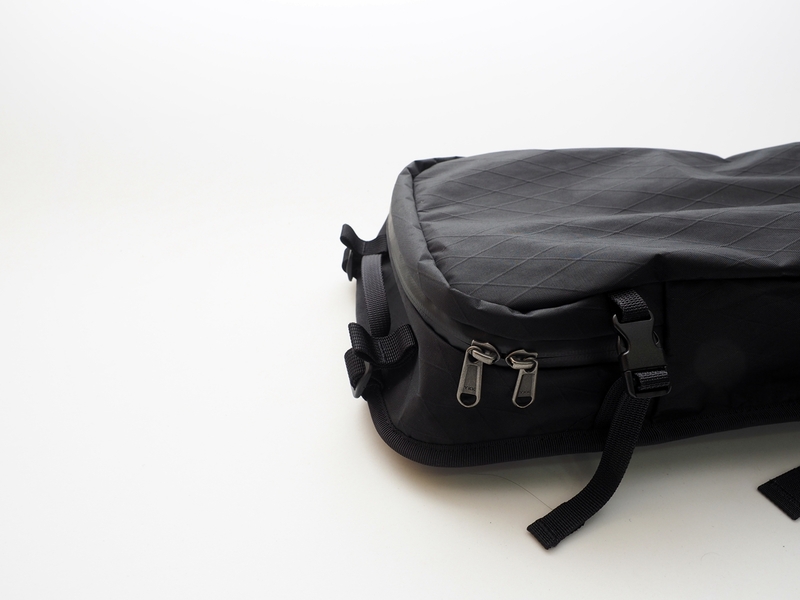 It can be used as a minimalist backpack or attach to FLINT / MARL / Breccia as a front pocket. SILT is suitable for many occation including hiking trips or daily usage. 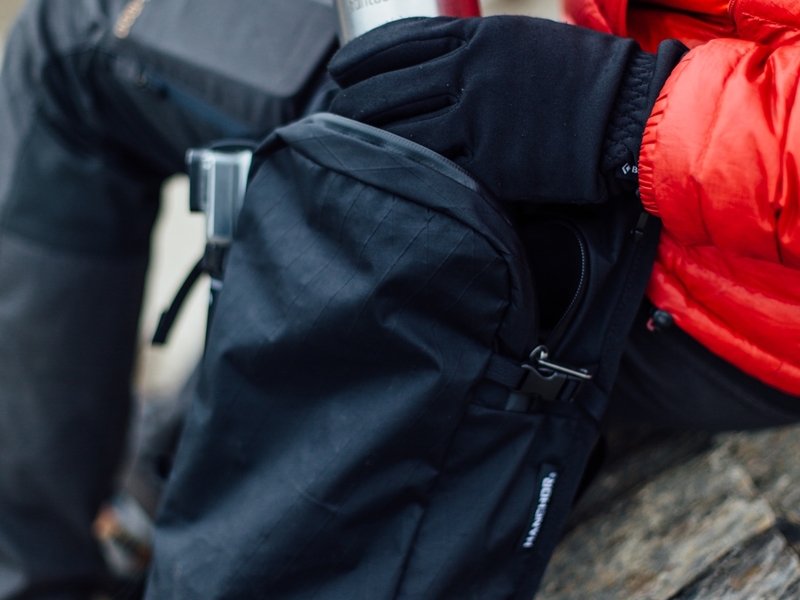 ‧ Main fabric is X-Pac VX21, a laminated fabric (200d nylon + black polyester x-ply at 22 + 0.25mil PET film +50d polyester taffeta backing) resulting in outstanding waterproofness and shearing strength for its weight. 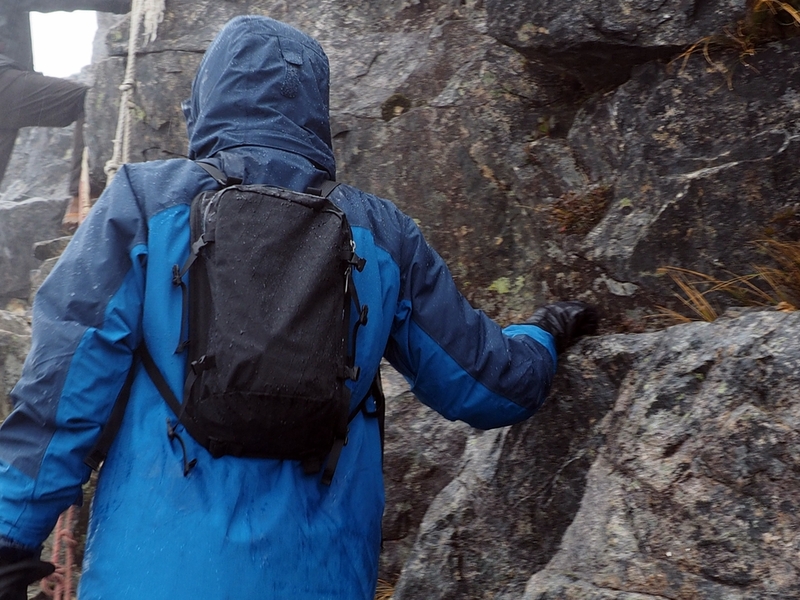 ‧ YKK water resistant zipper for appearance, makes SILT rugged enough to deal with changing weather conditions. 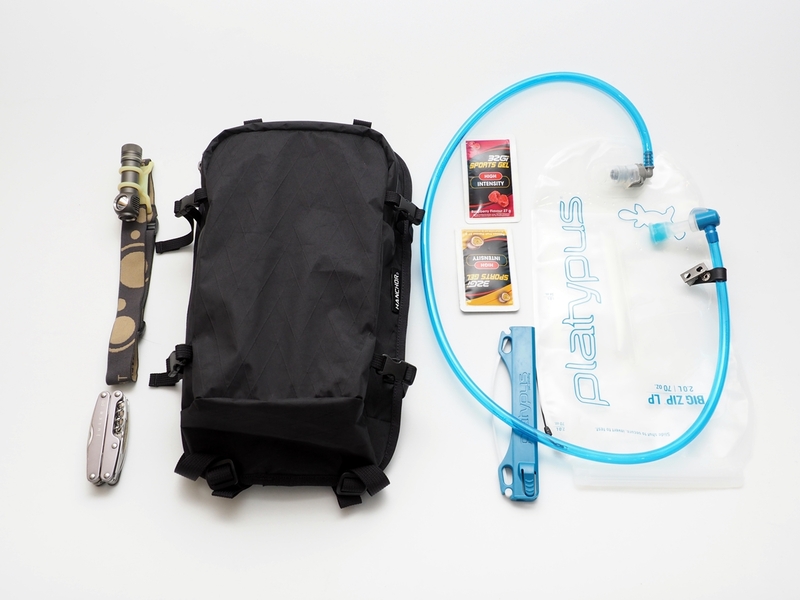 SILT Hydration Backpack is built with high end material. 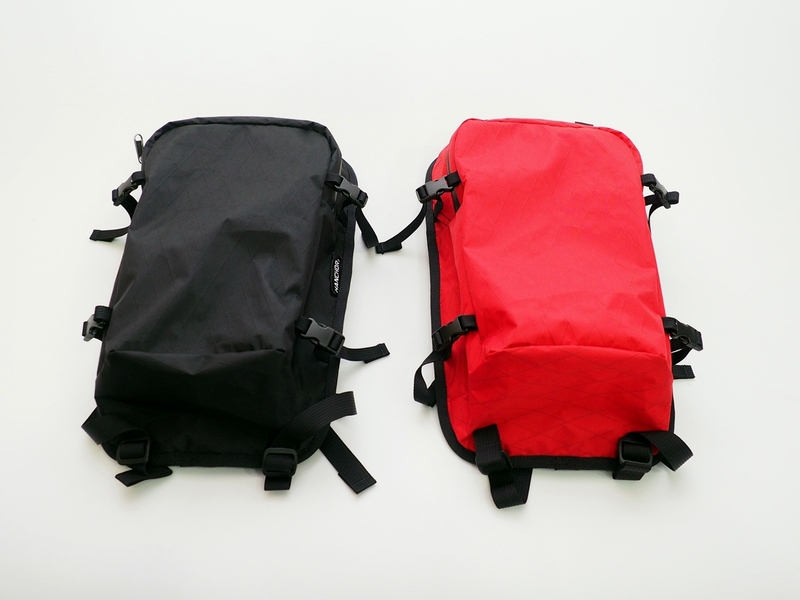 It can be used as a minimalist backpack for daily life or attach to FLINT /MARL/Breccia as a front pocket. 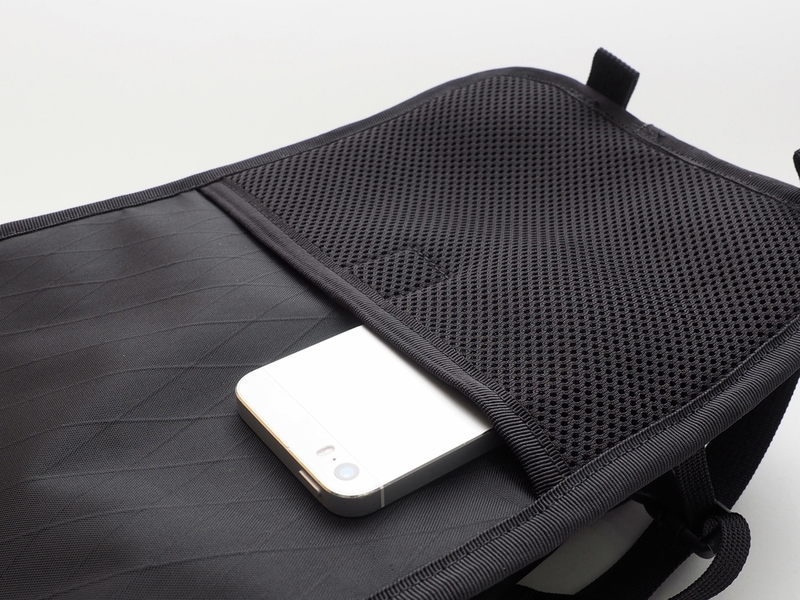 One pocket on the outside of the back panel; Easy to access for small stuff anytime. 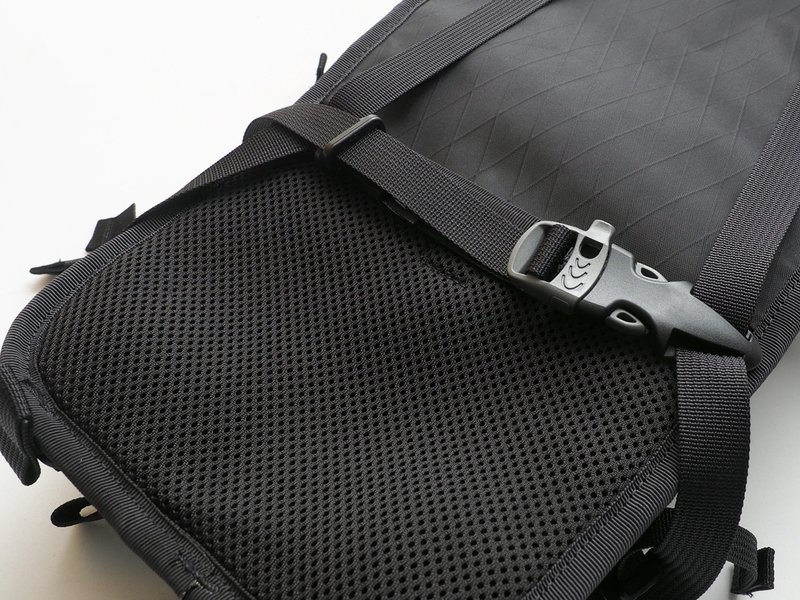 Shipped with a set of removable sternum strap, preventing your shoulder straps from sliding off your shoulders. 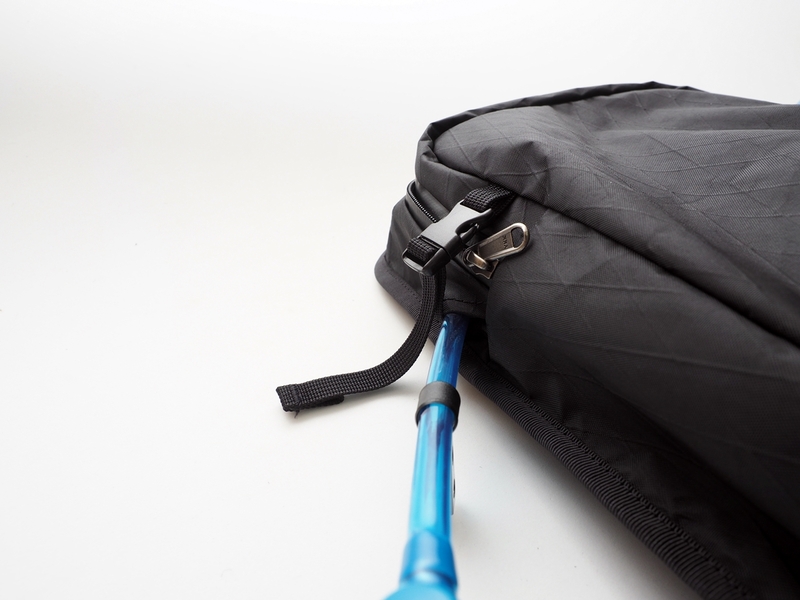 Hydration port design, convenient to carry a water bladder. 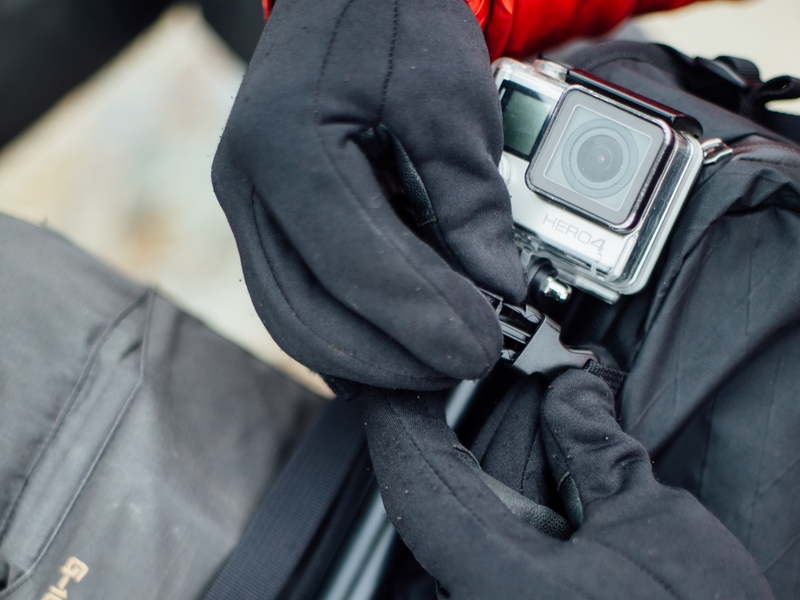 High quality built , high end materials, Lightweight and Weatherproofness! SILT can be used with FLINT to expand the volume of FLINT.